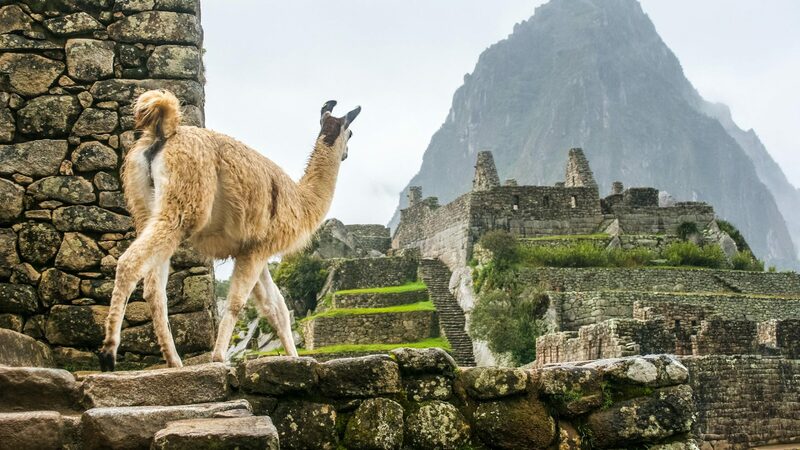 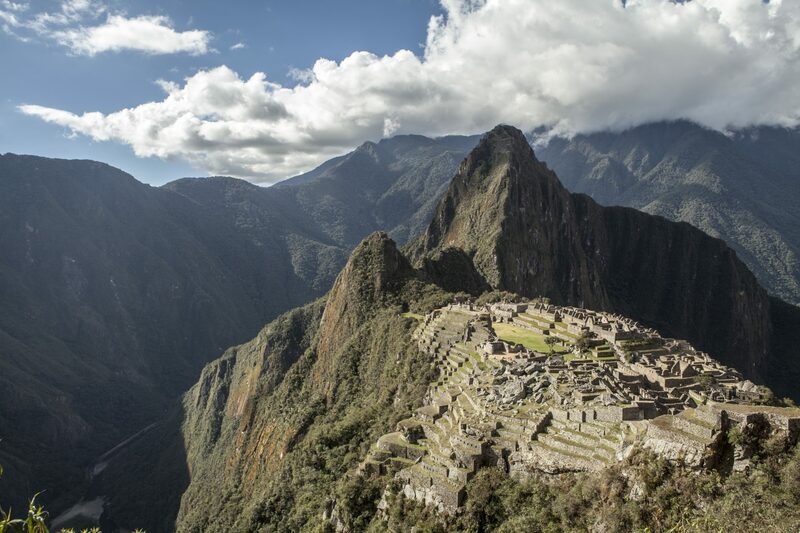 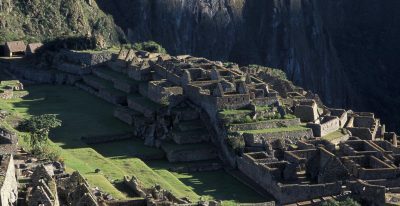 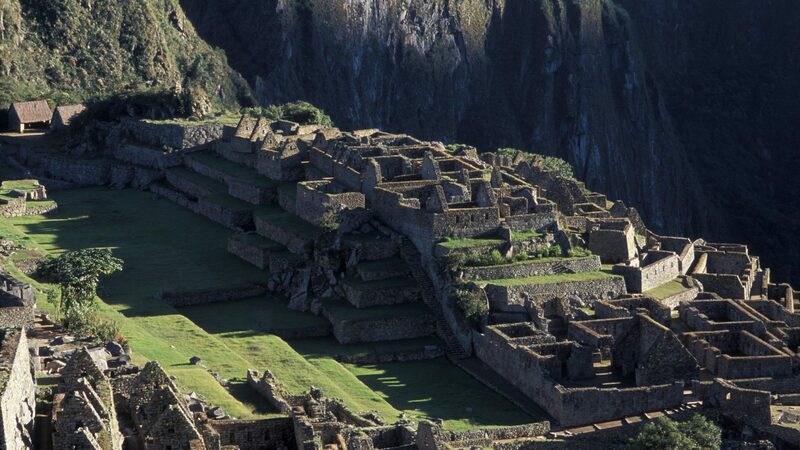 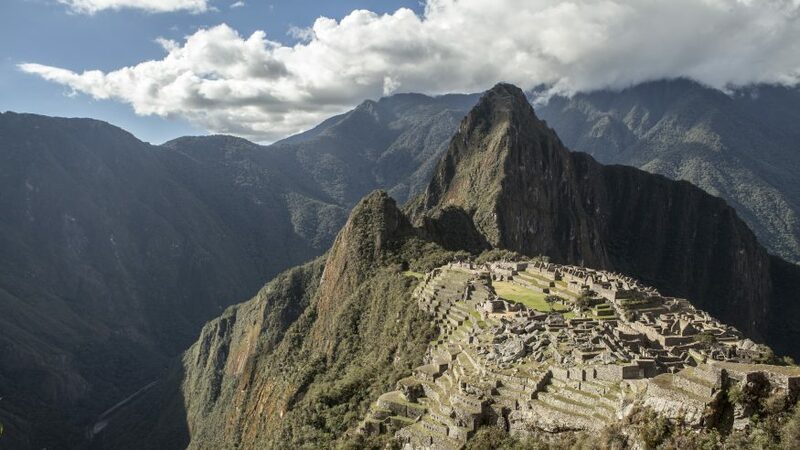 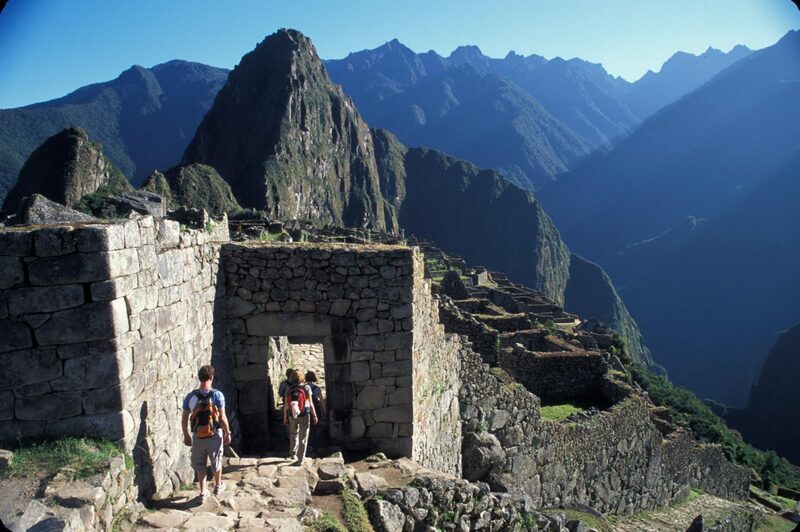 See the iconic Machu Picchu as well as some of Peru's lesser-known cultural gems: the cultural history of Paracas and Nazca, the beautiful colonial city of Arequipa, and gorgeous Colca Canyon. 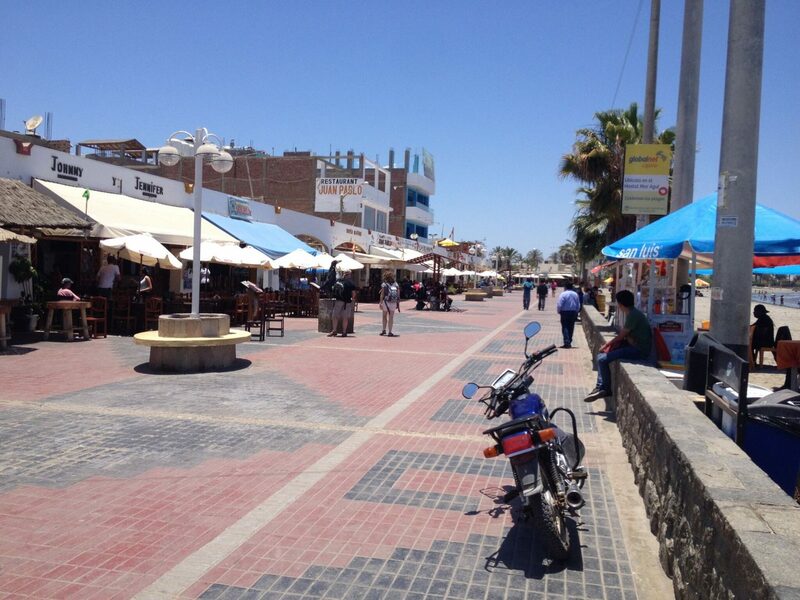 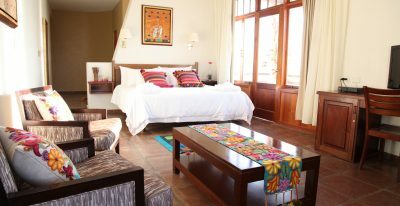 Set out for Paracas, a treasure trove of Peruvian cultural history. 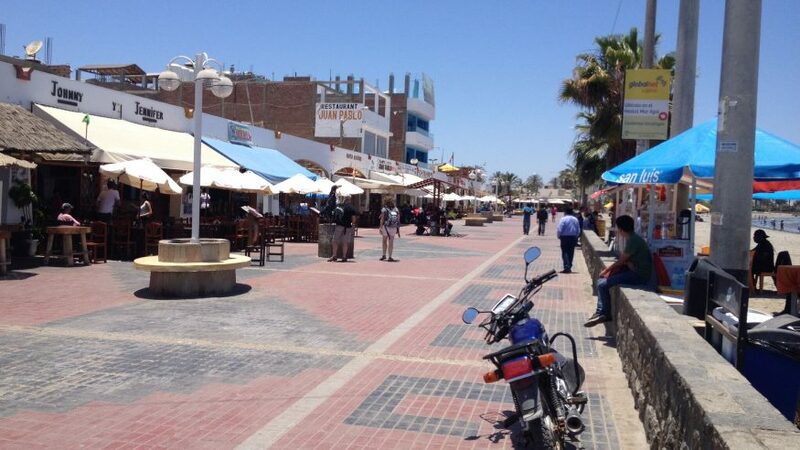 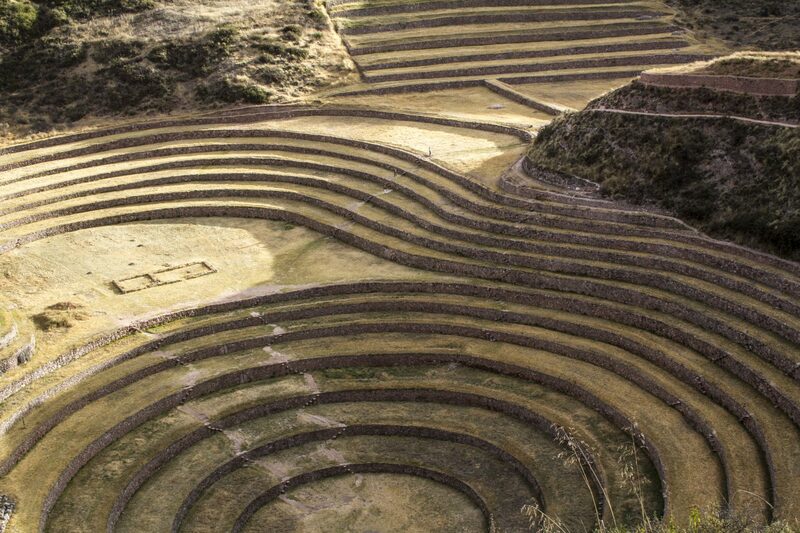 The Paracas and Nazca cultures that lived in this area produced impressive crafts and textiles that are displayed in the area’s fascinating museums, and also created larger legacies, such as complex underground aqueducts and massive geoglyphs on the desert floor. 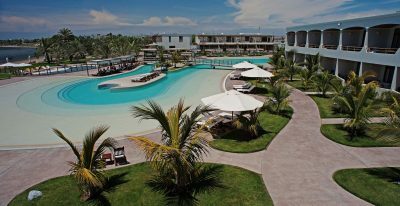 You will be dropped off at your hotel, located on the shore of the beautiful Paracas Bay, with time to relax in the pool, explore the beach, or do some kayaking on the bay. 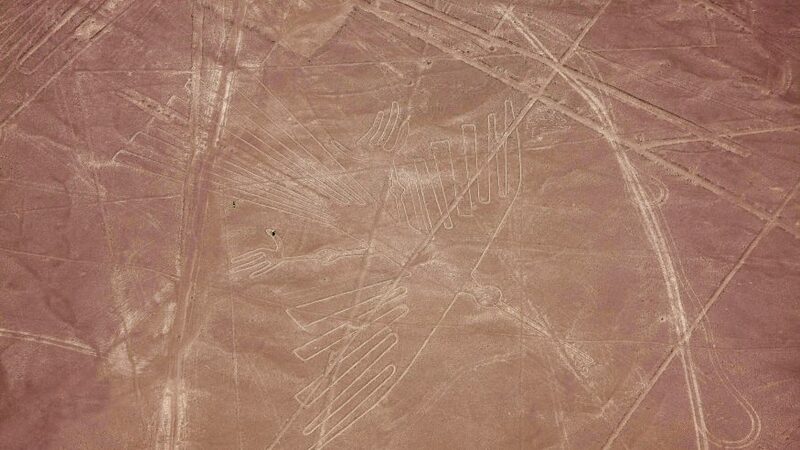 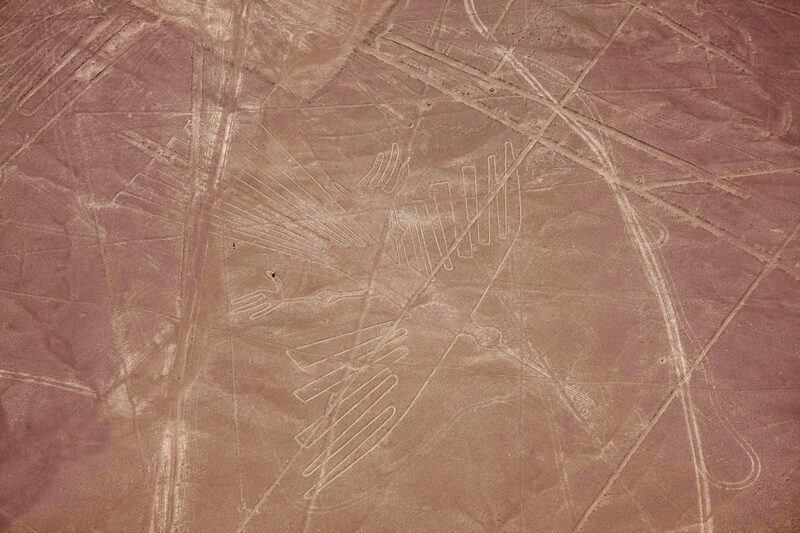 Take a flight over the desert to see the Nazca Lines, fascinating ancient geoglyphs created by the Nazca culture between 400 and 650 CE. 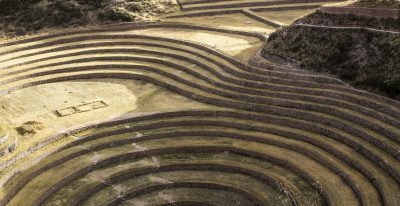 The lines, which were designated a UNESCO World Heritage Site in 1994, are composed of hundreds of individual figures, such as animals, insects, plants and flowers, and people. 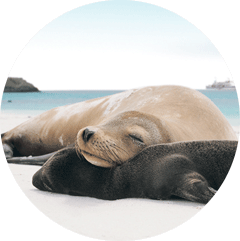 In the afternoon, visit the Paracas National Reserve, the only marine reserve in Peru, which is home to a variety of species and also houses a museum of artifacts from the Paracas culture, as well as a burial site that has been dated back to approximately 100 BCE. 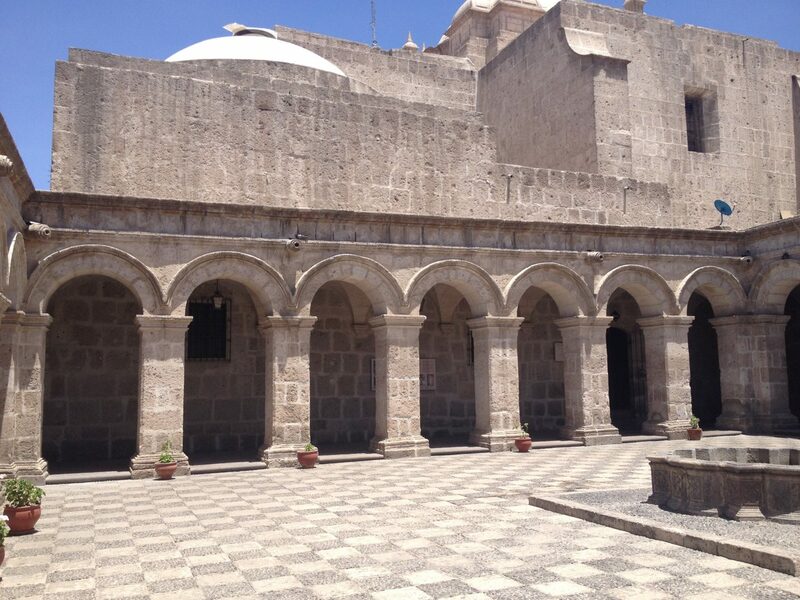 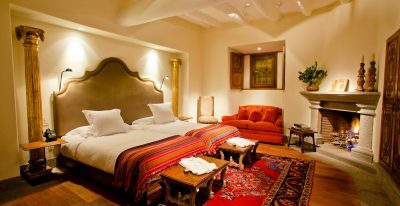 Fly to Arequipa, often called the White City for its well-preserved sillar stone construction. 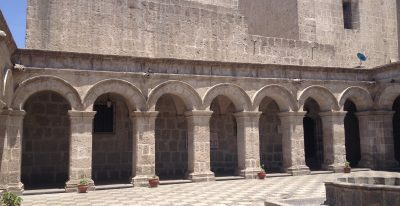 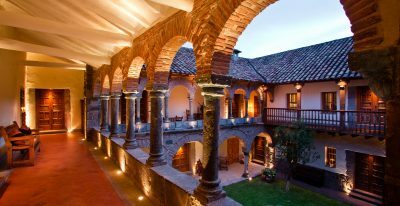 Arequipa is a masterpiece of colonial architecture, and its historic center has been designated a UNESCO World Heritage Site. 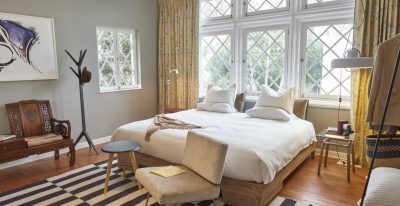 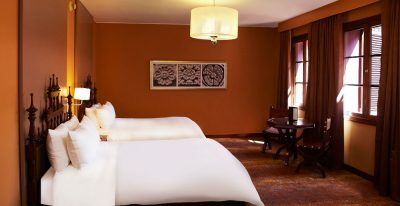 You have time to settle into your hotel before taking a tour of the city in the afternoon. 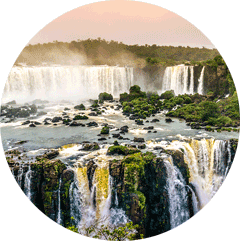 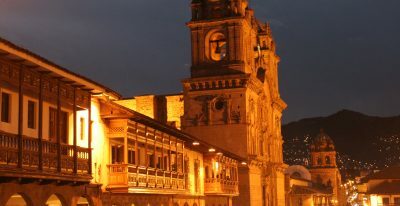 Your private guide is a bilingual local who will give you an insider’s perspective on the area. 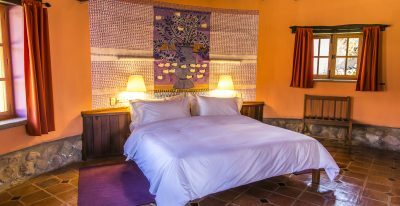 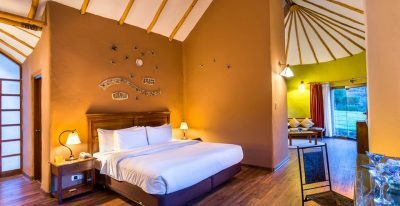 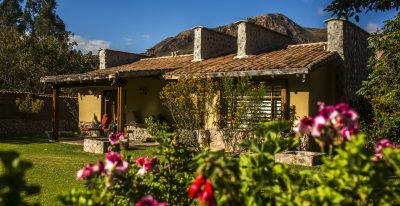 Located just minutes from the city’s central plaza, the 88-room Libertador Arequipa offers a restaurant and bar, swimming pool and Jacuzzi, fitness center and sauna, and lush gardens. 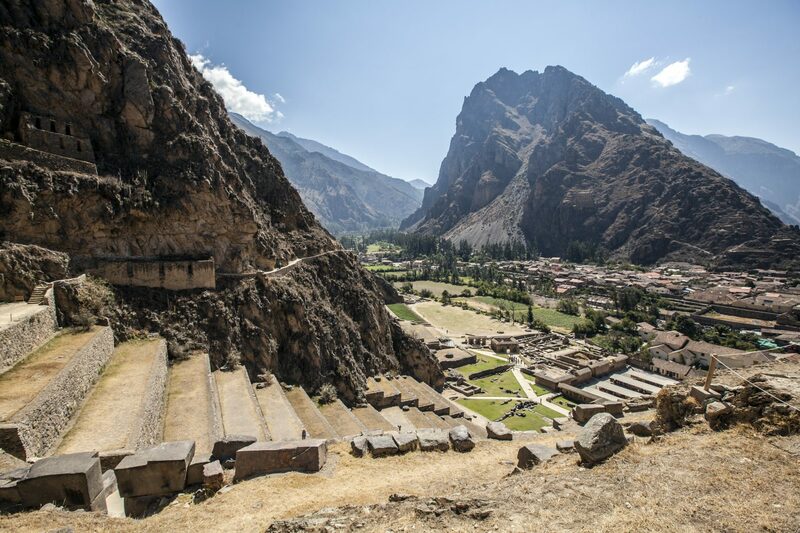 Depart for Colca Canyon, a place of sweeping scenery and natural beauty and home to the endangered Andean Condor. 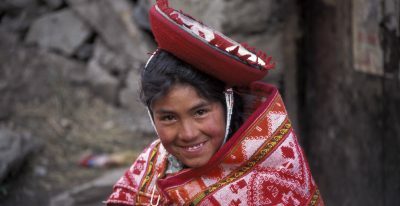 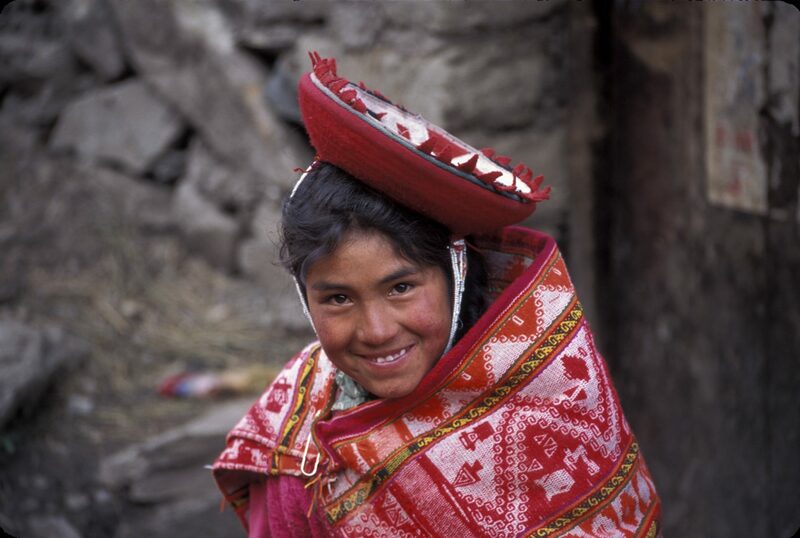 Colca is more than twice as deep as the Grand Canyon, and is surrounded by towering volcanoes and mountain peaks. 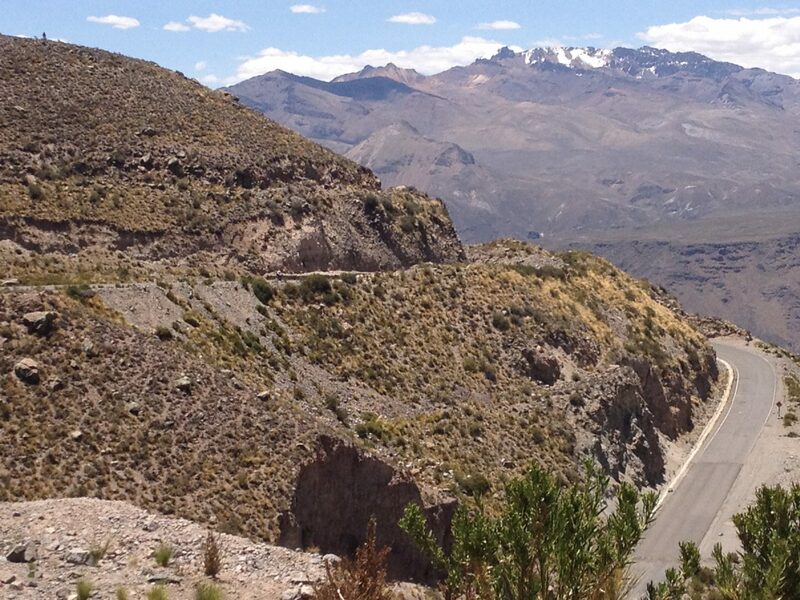 You have the option to mountain bike the last few scenic miles to your lodge, or to transfer there directly. 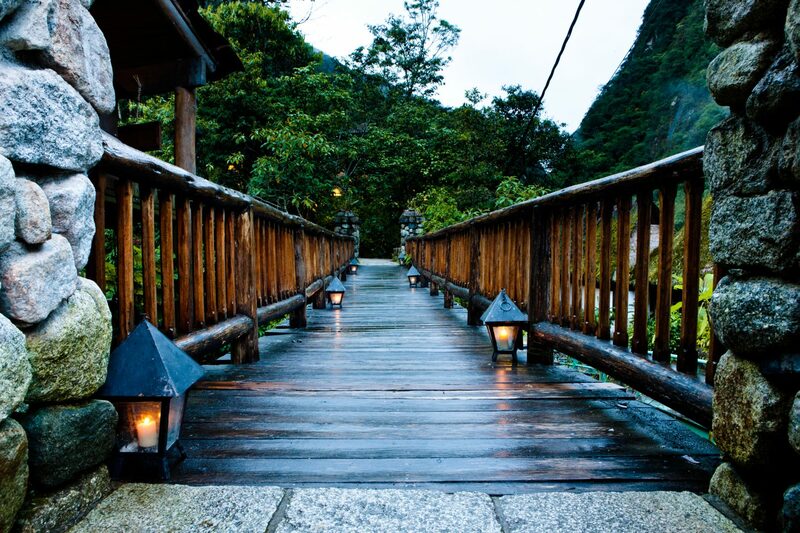 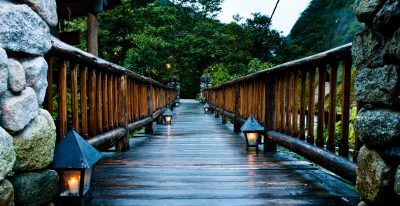 Take the afternoon to enjoy your lodge’s natural hot springs and relax. 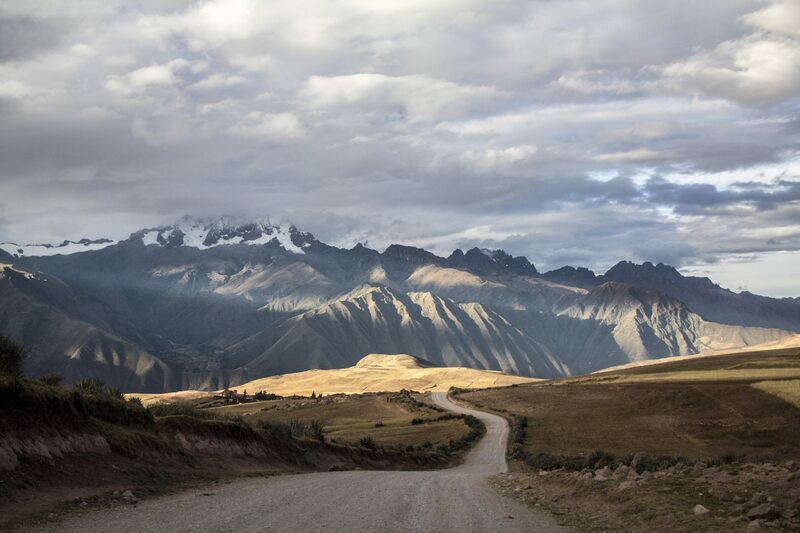 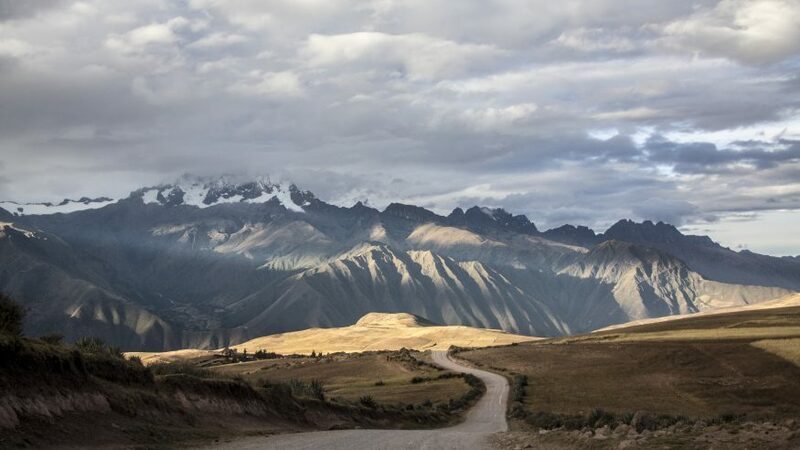 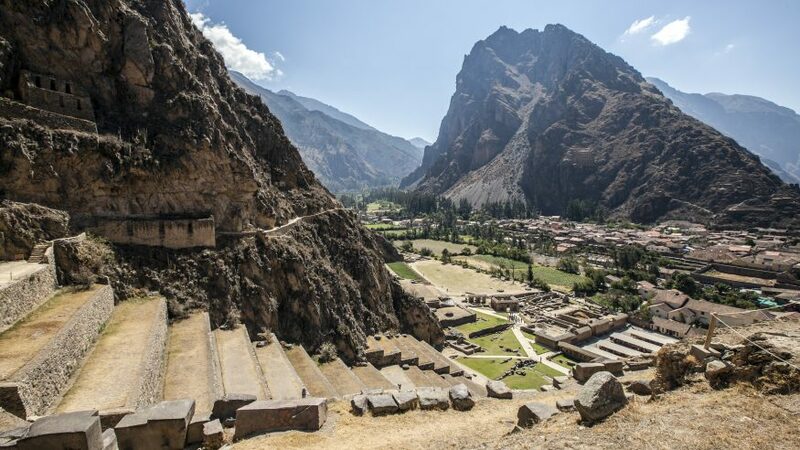 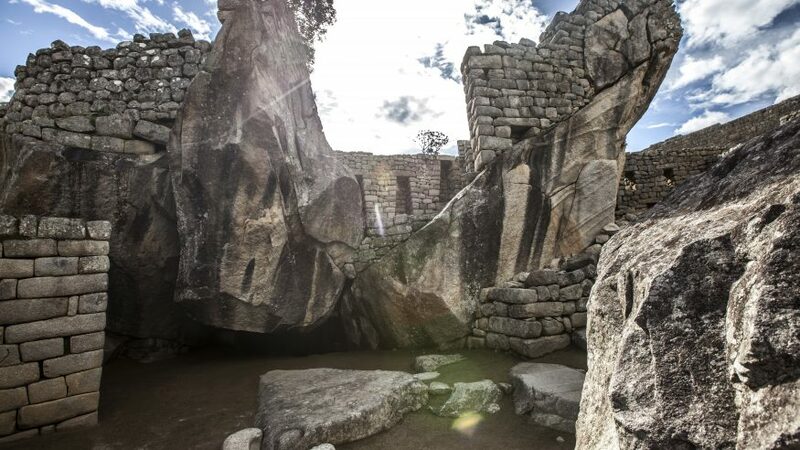 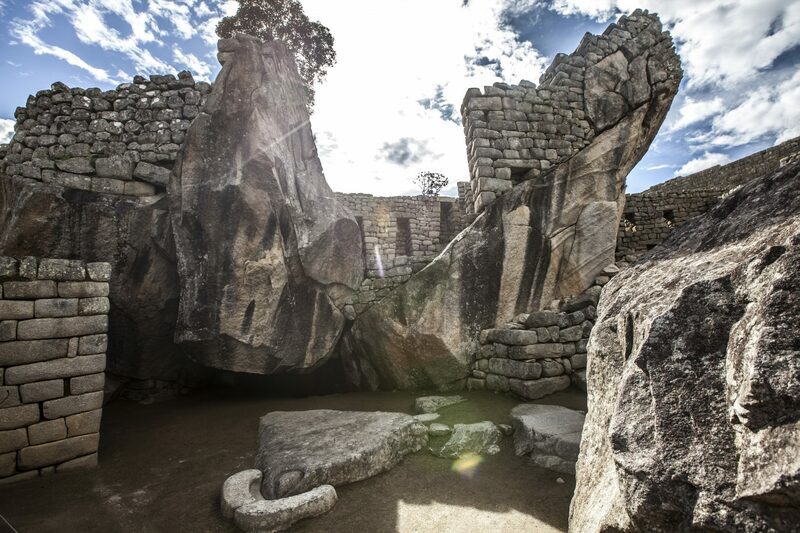 Explore Colca Canyon, one of Peru’s most beautiful natural areas. 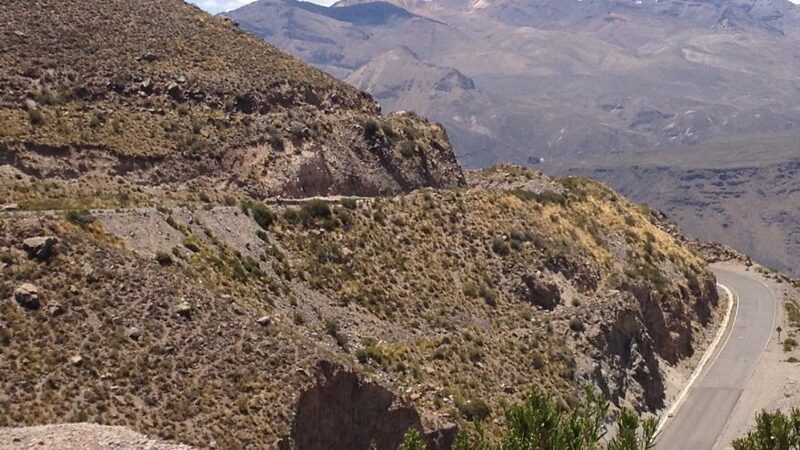 Visit the Cruz del Condor, a great place to spot massive Andean Condors as they soar along the canyon. 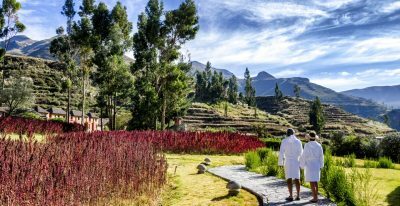 In the afternoon you have the opportunity to do some hiking through Colca Canyon, stopping in the traditional Andean village of Canocota and visiting the La Calera hot springs. 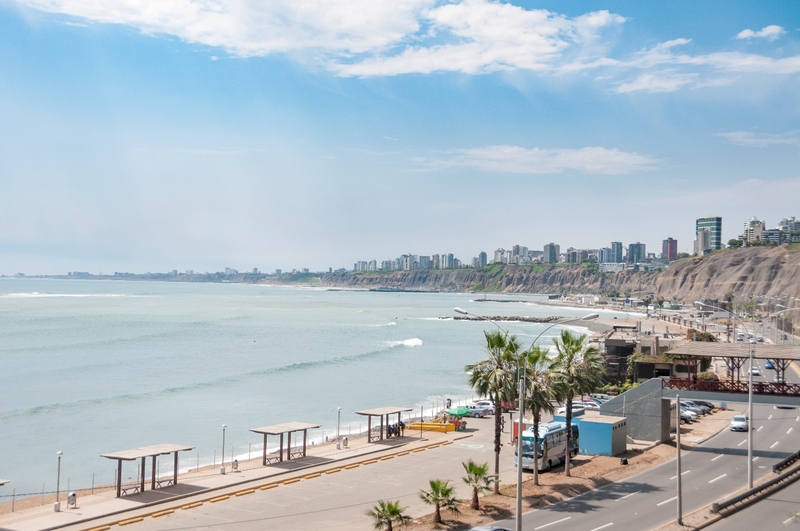 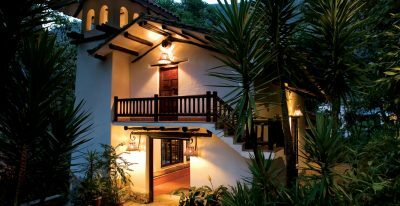 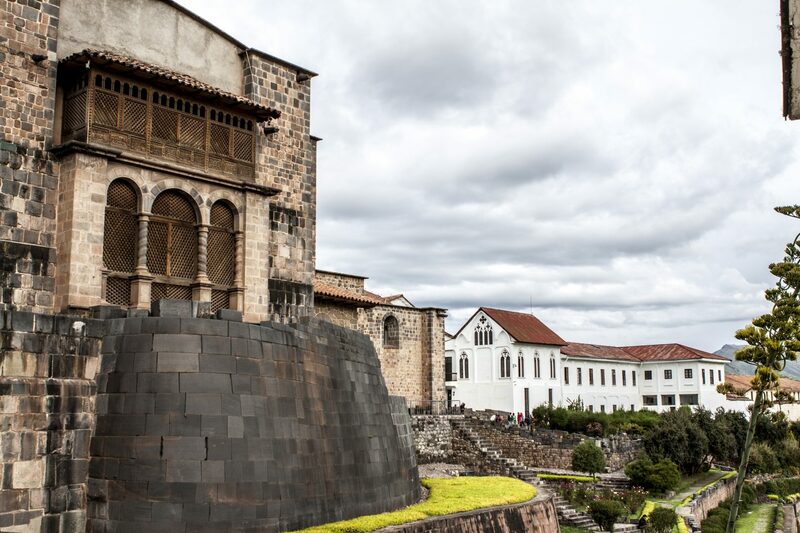 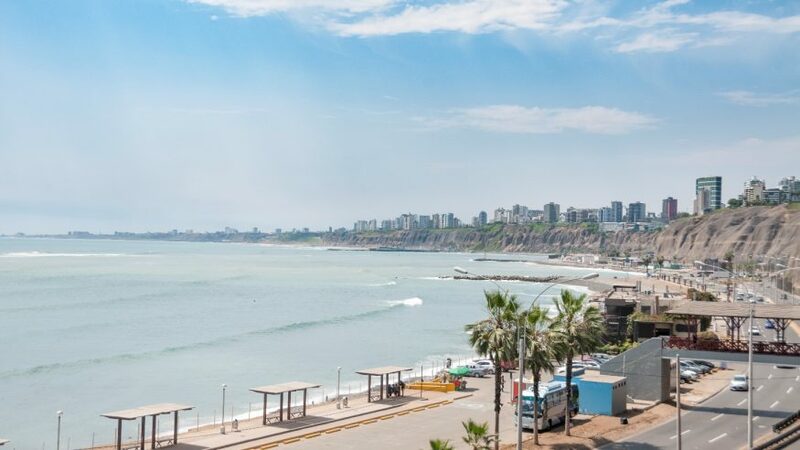 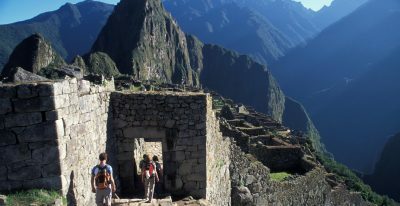 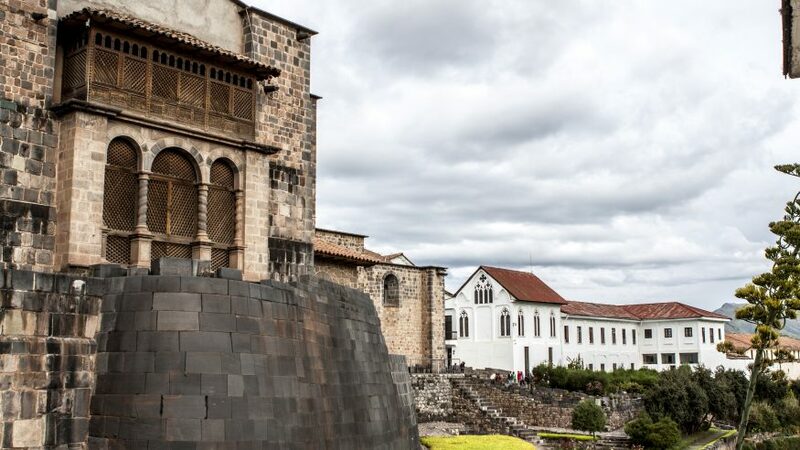 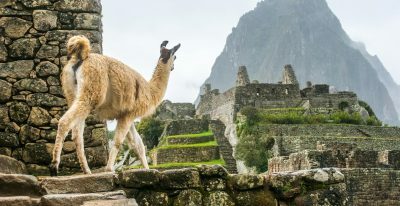 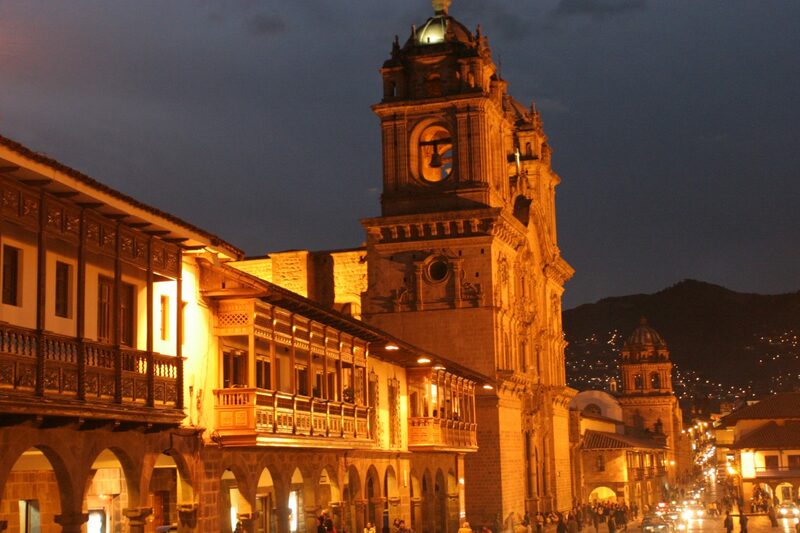 Add extra days in Lima, Cusco, or Arequipa: All three are worth exploring on your own, and we can arrange a variety of activities, including city tours, culinary excursions, visits to ruins and historical sites, and active options such as hiking, mountain biking, and horseback riding.